Our Doctors bring quality care right to you - FAST. Saving you time and money! No need to come in when you* aren't feeling well or have a minor medical or refill need. via Telemedicine: these require office visits. We can only do refill or medicine management for existing patients. There are many non-emergency conditions and illnesses that we are able to provide care via telemedicine. Minor Cuts & Scraps - Nausea - Pink Eye - Ringworm - Poison Ivy - Seasonal Allergies - Shingles - Sinusitis - Sore Throat - Styes - Strains - Sunburn Travel Medications - Upper Respirator Infection - UTI - Vomiting. *These are based on minor conditions - some of the above conditions may still require an office visit. Once we receive this form back, we will call you to arrange a telemedicine visit with our doctors. In most cases, we do NOT do telemedicine for patients under 2 years old. We do NOT do telemedicine for emergency conditions. Call 911 or go to your nearest emergency room. Payment is required before your telemedicine appointment. Our staff member will take your credit-debit card over the phone at the time you call in to request a telemedicine appointment. Medical conditions and needs will be screened by our staff to determine if it qualifies for telemedicine. If it does not qualify, the patient will need to come into the office for a standard office visit. If the doctor determines that you will need to be seen in the office, there is not a refund for the telemedicine visit and the office visit will be charged at the normal office visit rate. We do not take insurance for Telemedicine visits. Doctors will call within 1 hour. Please be alert to their call as they are unable to make multiple attempts to contact you. Be aware that calls may come from a "Private or Unidentified" line. You may reqest a specific doctor, but be aware that this may significantly increase our wait time, especially if this doctor is not on duty that day. If you are wanting medical management for medicines (such as for hypertension or diabetes) you will have to have a blood pressure monitor or glucose monitor available in order to report your results to the doctor. We do not prescribe controlled substances via Telemedicine. You must be under our doctor's direct care. Refills for a medication are based on proper follow up with your doctor. If you run out before you are able to come into the office for your follow up visit, we will prescribe you a ONE TIME, ONE MONTH supply for one medication to give you time to schedule a follow up appointment with your doctor that month. 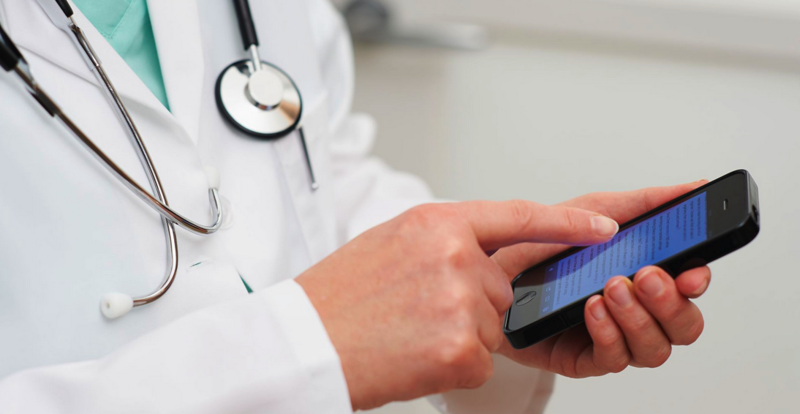 Telemedicine calls may be made by: phone, cell phone, Facetime, email, text or other acceptable media. Telemedicine calls from our doctor to you will be made from a private office to insure protection of your health information. However, we are NOT responsible for protecting any health information discussed during your telemedicine call on your receiving end of the call. You will need to arrange for the privacy level of your call that you require in your own environment (home, office, etc). We wil lnot be responsible for what is heard and discussed by others on your end of the telemedicine call. Call any of our Ozark Valley Medical Clinic offices: Springfield, Ozark, Branson and request a telemedicine appointment. We do NOT accept any insurance for Telemedicine visits. We accept credit or debit card, care credit or our Ozark Valley Charge Card. Our staff can instruct you as how to go about this. 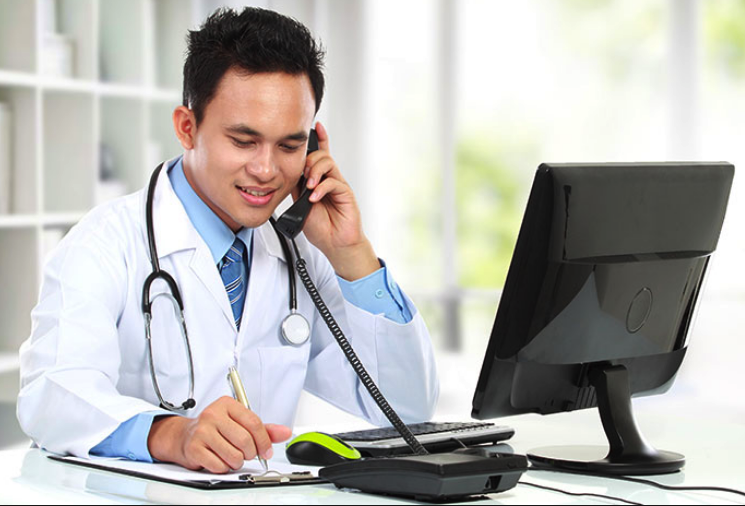 Our staff will then evaluate your visit needs to determine if it will qualify for a Telemedicine visit. If it does not qualify - then they will be happy to assist you in making an appointment to see the doctor in person. Qualified telemedicine visits will then prepay the telemedicine visit over the phone via credit or debit card, care credit or our Ozark Valley Charge Card. Telemedicine visits are $45. Our staff will fill in the Telemedicine Intake Form with all necessary information regarding your medical needs. If you are doing medicine management follow ups: such as blood pressure checks or diabetic checks: you MUST have the appropriate equipment at home in order to provide test information to the doctor. Such as a blood pressure cuff, glucose monitor, etc. If you are experience any type of sickness that involves a fever, we will require you to provide your temperature reading. The doctor will be notified of your call. Most all calls are returned (baring an urgent matter the doctor may be attending to in the clinic) within one hour. Our staff members will be able to give you an approximate time to expect the doctor's call. BE AWARE: Many of the doctors calls may come in from a "PRIVATE" or "UNIDENTIFIED" Line, not all calls are made from our clinic phones. 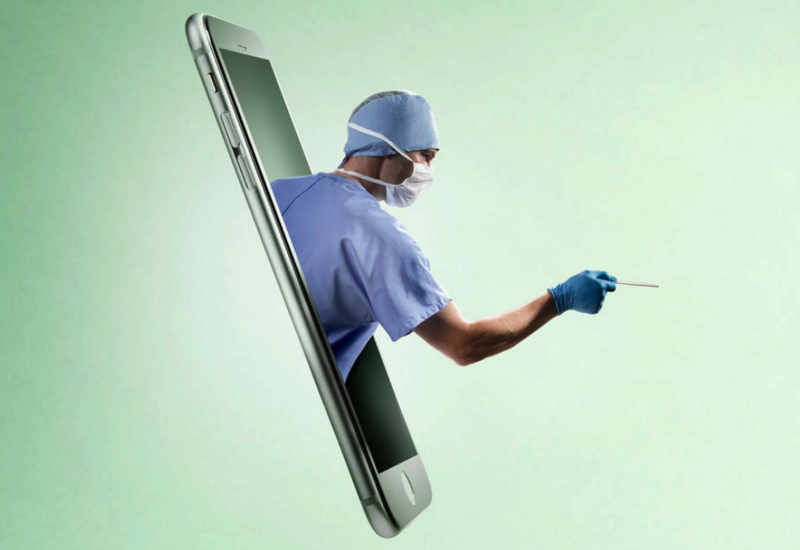 Be alert for the call, as the doctors will be unable to make multipe attempts to reach you. The first available doctor will return your call. If you are requesting a specific doctor, please be aware this could significantly delay your telemedicine visit, especially if the doctor is not on duty that day. Our staff will let you know the status of a requested doctor. If the doctor determines that the patient must be seen in the office, there is not a refund for the telemedicine visit and the office visit will be charged at the normal rate.